Pound cake. My favorite dessert ever. There is nothing better on this Earth than a good, moist pound cake. You have decided to bake one. It is a commitment. You will be at the helm of the mixer no less than 30-45 minutes and then spend another eternity with the cake in the oven, not moving a muscle or breathing in the house. The dog has hidden under the bed. He is all too familiar with that “look”. You have threatened your children with their very life if they come within a country mile of that oven. After hours of relentless mixing each egg until the yellow disappears, alternating the flour and dairy, the last addition of vanilla and all around tremendous effort in the kitchen, you have…wait for it…wait for it……tada!!!! A dry pound cake. Are you even kidding me??? NOW WHAT??? It’s every baker’s worst fear; far worse than a Freddy Kruger nightmare on Bake Street! Take a deep breath, step away from the cake before it goes through the closest window and grab a bottle of wine…uh…I mean calm yourself. The first step is admission. You have baked a dry cake! You know the ones. The ones you could use for baseball practice? Or speed bumps? Or the ones that require a gallon of milk afterwards and have a texture reminiscent of oh, let’s say, boot leather? No one sets out to bake a dry cake. Sometimes, stuff happens. Even to the best of us. 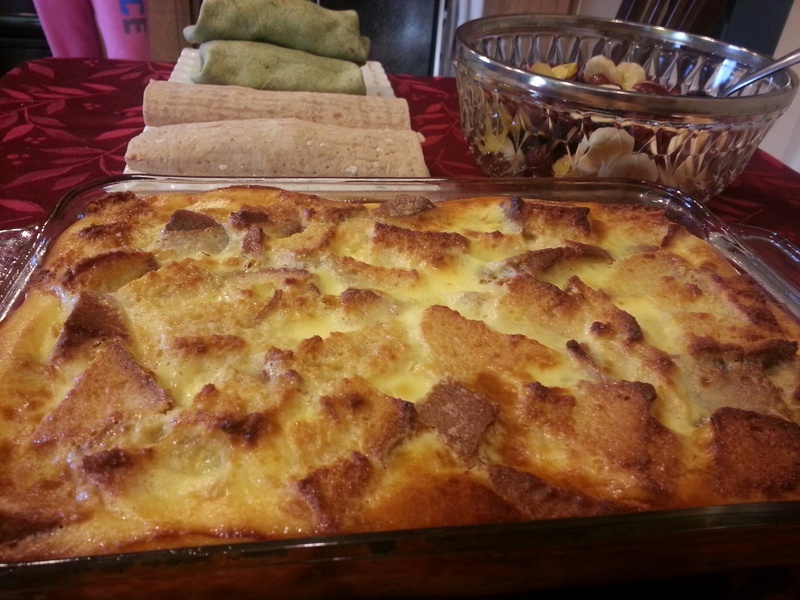 Especially when we deviate from mama’s tried and true recipe. But this is all hypothetical right? On the chance this DOES ever happen..one day. We want to be ready right? We need a plan for a yuk, gross cake. Last week I promised to give you a solution for a dry pound cake. Here it is. 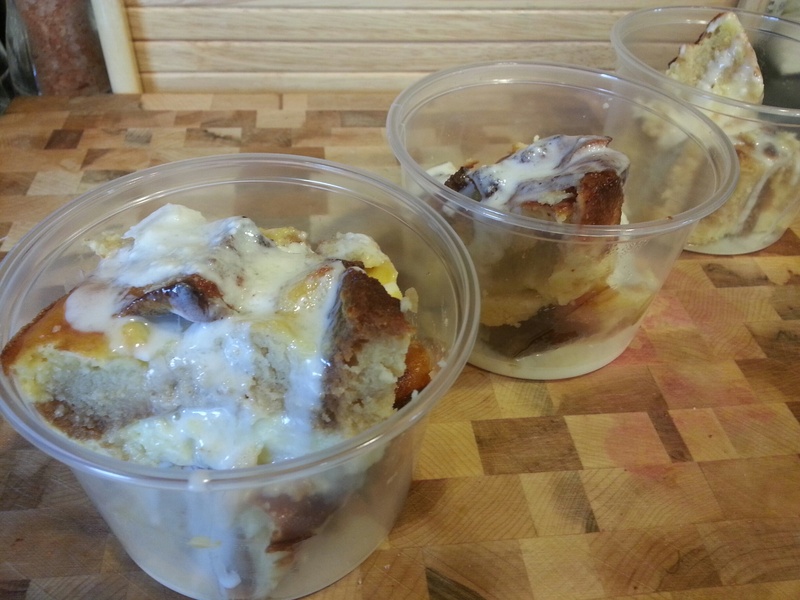 We are going to make bread pudding, from a pound cake. Yep. We are. 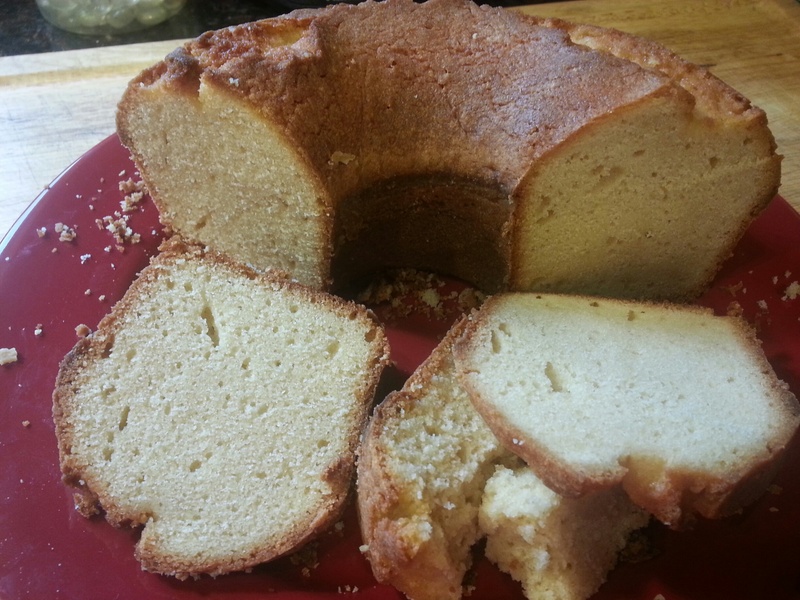 1 dry pound cake – Never thought you’d see that in a recipe did ya? Cut or tear pound cake into cubes. 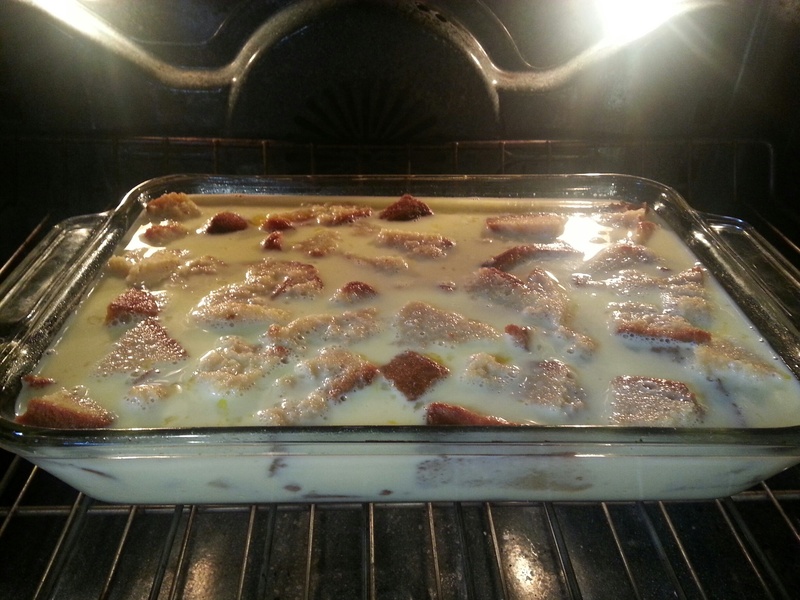 Place in a greased 13×9 baking dish. 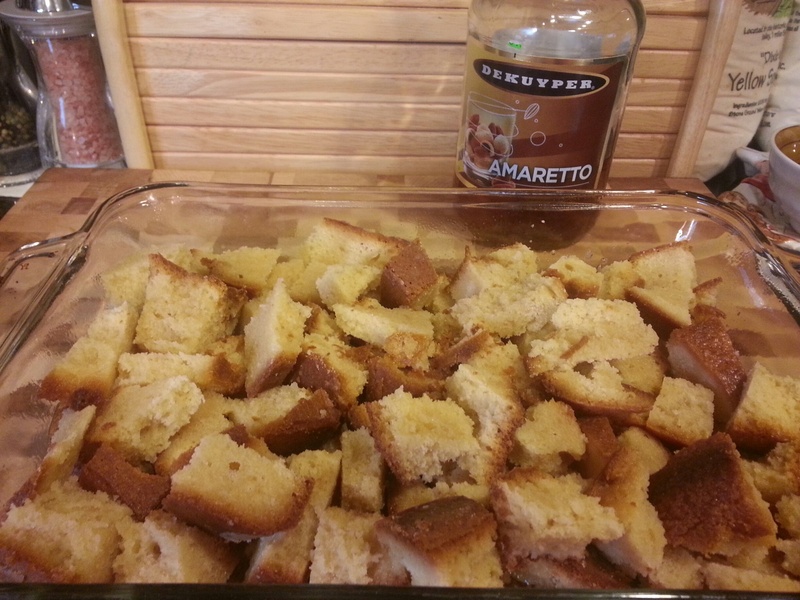 Pour two cups amaretto over cubes, cover with lid or foil and refrigerate overnight. Use the entire two cups. Remember how dry this thing is! The next morning remove the cover and drizzle with one more cup of amaretto. While that soaks in, whisk eggs, milk, last cup of Amaretto, Vanilla, Cinnamon & Nutmeg and butter in a mixing bowl. You really don’t need any added sugar as both the amaretto and cake are sweetened. Pour the mixture over your cake and sprinkle with nuts if using. Bake at 350 for about 35-40 minutes or until set. 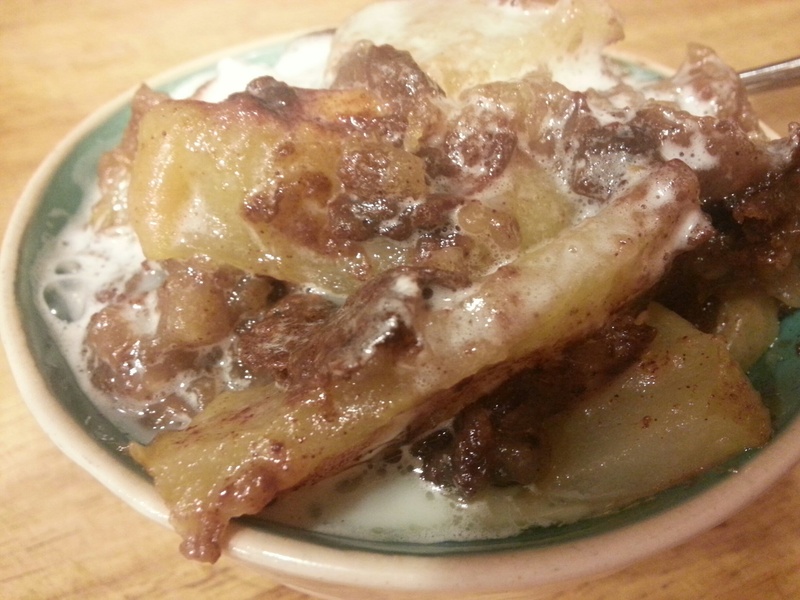 Serve with whipped cream, caramel sauce or ice cream. I don’t know about y’all, but that look pretty dern moist to me. …almost makes me want to bake another dry one! 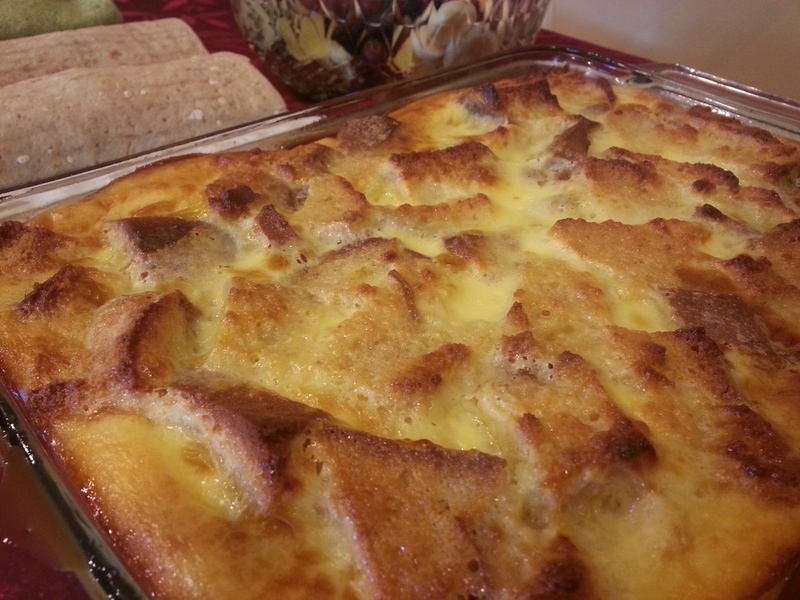 It’s great in individual servings for breakfast, a snack or dessert. 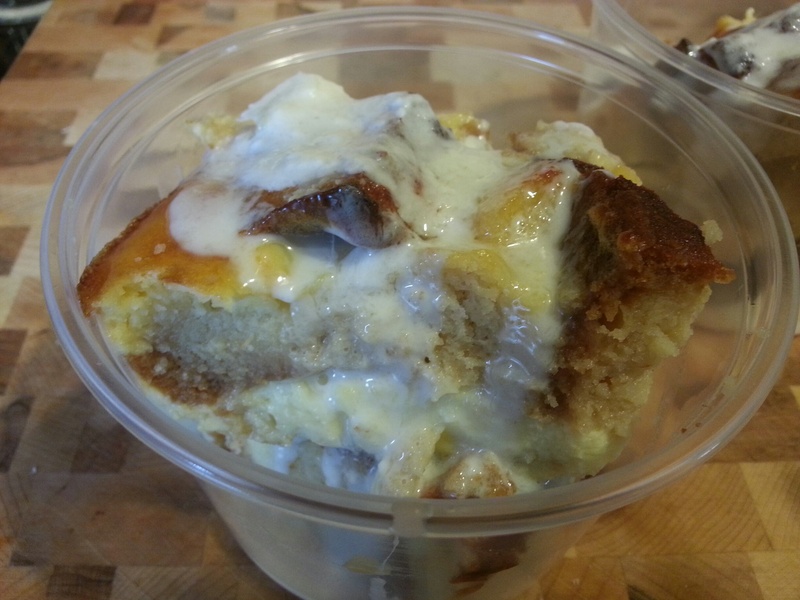 I like pound cake pudding. Bon appetit y’all! LAWD! Don’t let me husband see this! 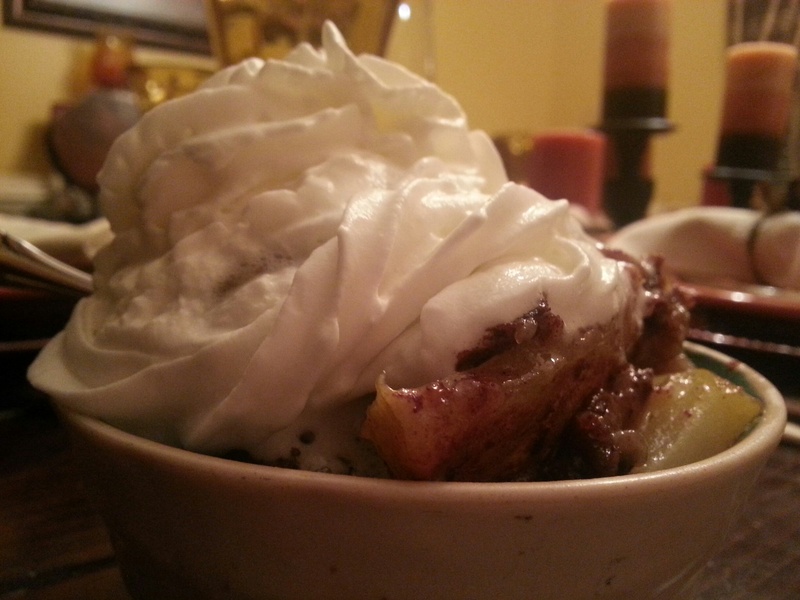 There’s something about boys and this dessert! With the three boys in the house, that sucker was annihilated! It was like a plague of locusts hit that thing! Sometimes you just have to stand back and watch the weapons of mass destruction hit your dessert…their mouths! LOL! How many ounces would you guess your round pound cake weighs? I have a loaf pound cake and am concerned that 4 cups of Amaretto, despite how much I enjoy it, might over-imbibe the recipe.